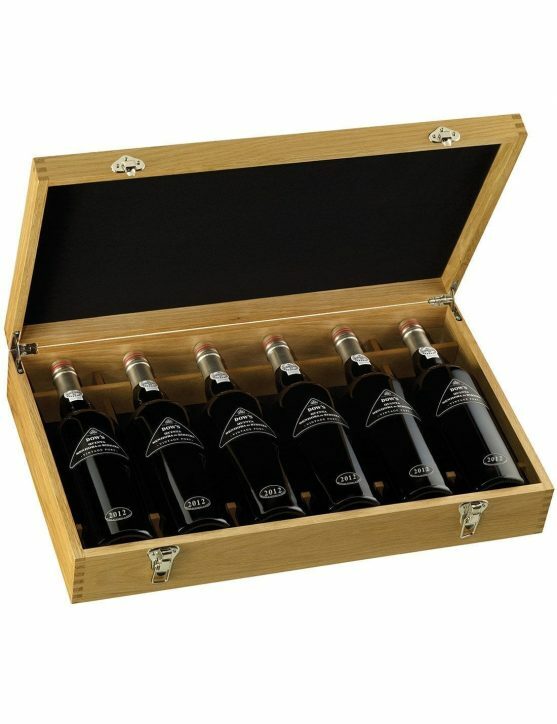 Dow’s Tawny Port Wines are considered the ultimate expression of the oenologists’ art. 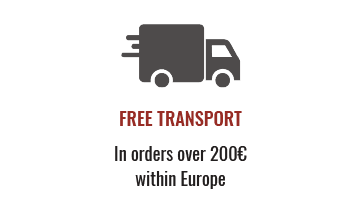 They can take care of wines for many ageing years in oak casks, given the knowledge and experience they possess. 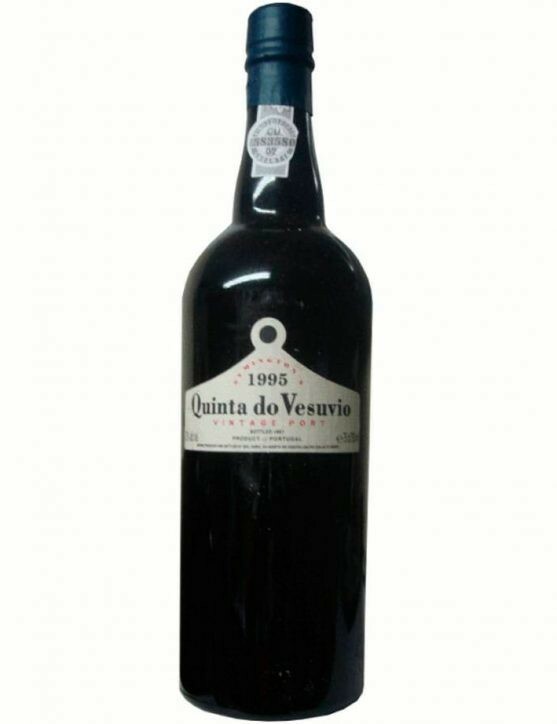 Only some Port wines are able to age for 30 years, and only 6 or 7 casks from Dow’s cellars in Vila Nova de Gaia are available. In order to be bottled, the remaining casks keep on ageing until they reach the excellence that the wine maker desires. A highly concentrated wine in its aroma, where nuts, such as walnuts, are distinguished. Great complexity flavour with its own style. Fresh and persistent mouth finish, only possessed by these wines since Dow’s Old Tawny Ports are particularly good when drunk slightly chilled in hot weather. 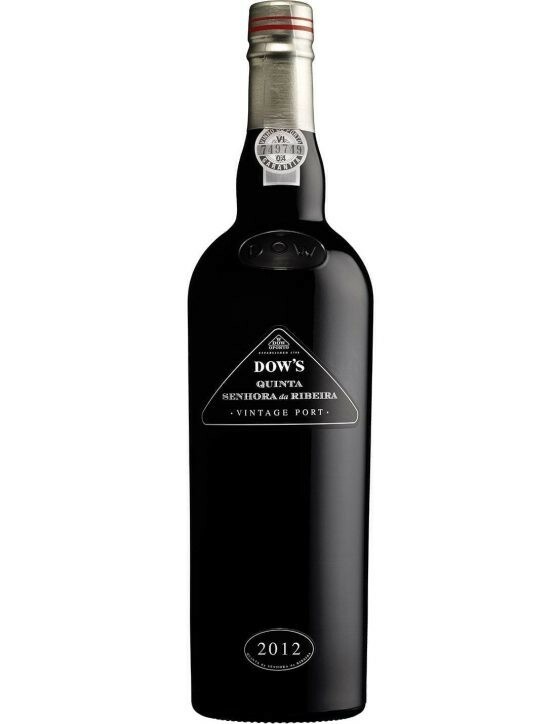 This Dow’s 30 Years Tawny Port has a wonderful balance between wood with dried fruit and raisins’ aroma. Award-winning wine with three gold medals. 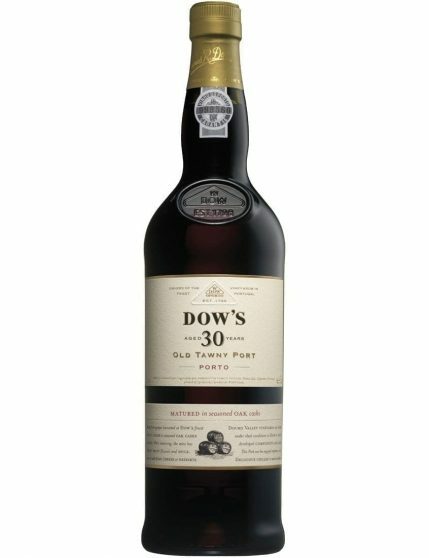 Dow’s 30 Years Tawny Port is delicate and crystalline, very well prepared with fruity raisins aromas. 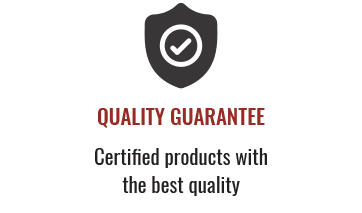 Wine made exclusively from grapes from “A” rated vineyards that aged an average of 30 years in oak casks. 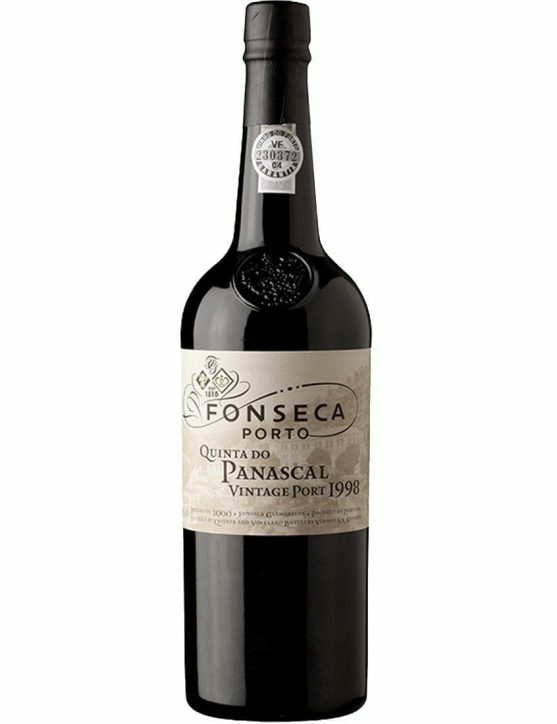 This 30 Years Tawny reflects the excellent quality and consistency of this Port.